You could use any of the social media that is more convenient to you. 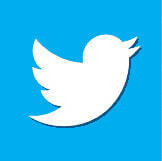 Follow me at Twitter and get interesting Tweets on Web Therapy and Online Therapy. 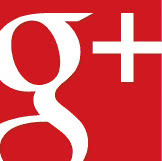 See posts on my Google + and get info, ideas and solutions to common psychological issues you might have. 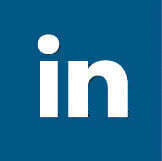 View my profile in LinkedIn, connect with me and get info, ideas and solutions for Web Therapy and Online Therapy.